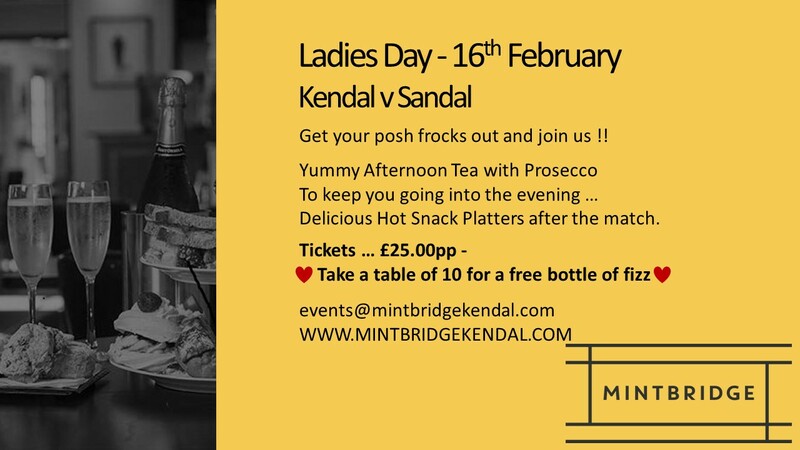 Ladies day - Kendal R.U.F.C. Come on Ladies - show them how its done ! !